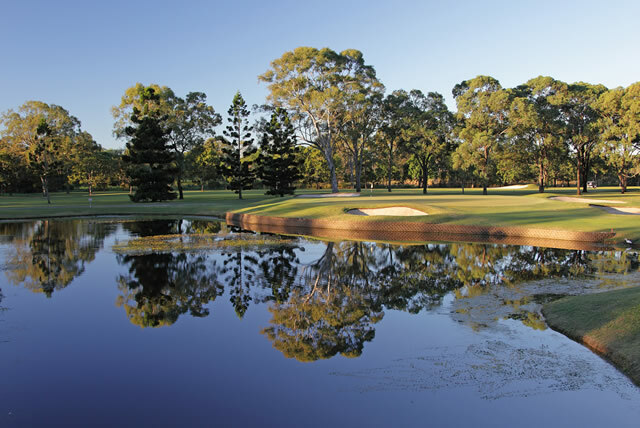 Virginia Golf Club has earned its place as Brisbane’s oldest and most celebrated golf course. In 2015 Virginia Golf marked its 87th anniversary. 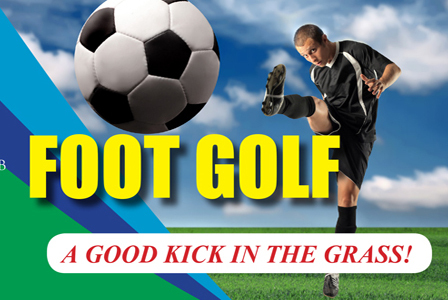 The first meeting to form a golf club at Virginia occurred at the Northgate School of Arts in 1928. The site was chosen and two brothers Jack and Bert Roach cleared the area while plans for the 9 hole course were designed and drawn by a Mr D A Crawford – a Main Roads Engineer who later became Commissioner for Main Roads and Foundation President. Sir James Blair the Lieu. 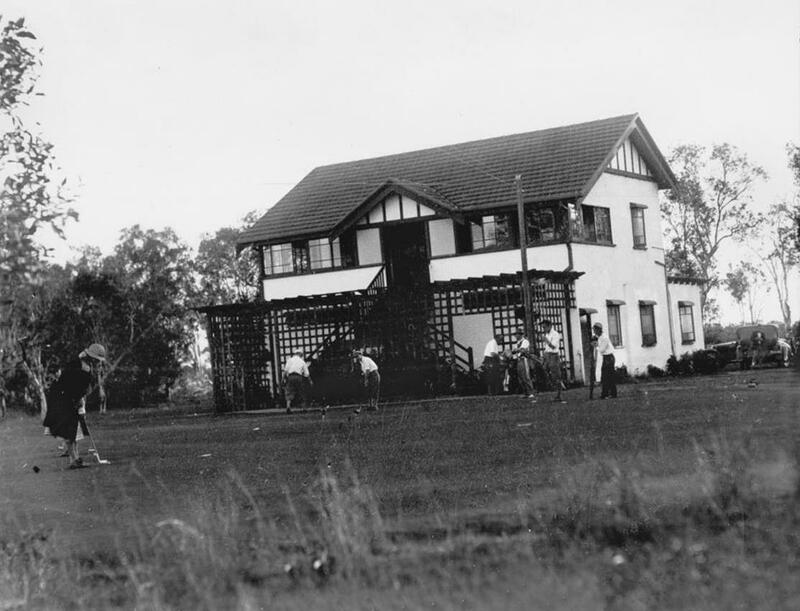 Governor of Queensland opened the course in 1929 and the Hon HE Sizer MLA became patron. During its early years 1930-31, the Club had 73 members, 64 Associates and 5 Juniors. The first Club Champion was Mr Wyndham Wilson. The 18 hole course was opened by Mr John Ross on 17th September 1933. During the years 1955 to 1961 the first half of the Course was reticulated with water from Downfall Creek. In 1958 a further 72.5 acres of land adjoining the course was purchased. The Lord Mayor of Brisbane Clem Jones opened the Clubhouse on Saturday 8th September 1969. 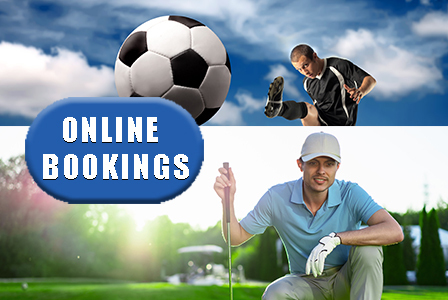 In recent years Virginia Golf Club has come to be known as ‘The Course of Champions’ with many rising stars honing their skills on the challenging layout and used as a platform to launch careers including the echelon of Greg Norman (1972 and 1973) and Wayne Grady (1976 and 1977). 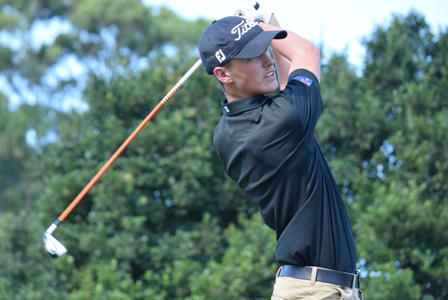 Of the five Queenslanders to have won the Australian Amateur Championship, two have come from Virginia – Jack Rayner in 1955 and Andrew Buckle in 2001.